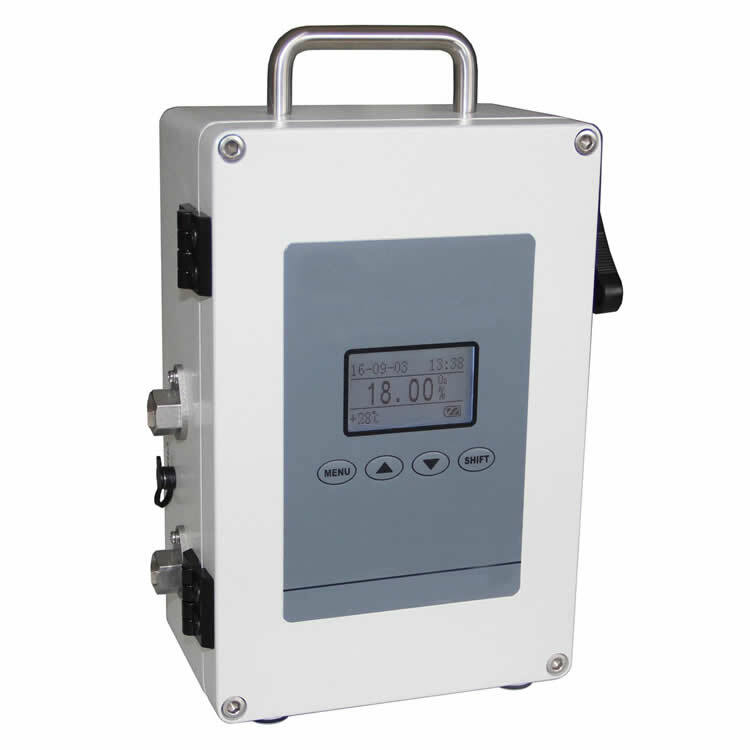 Infrared carbon monoxide analyzer has friendly communication menu to make the operation visual and simple. 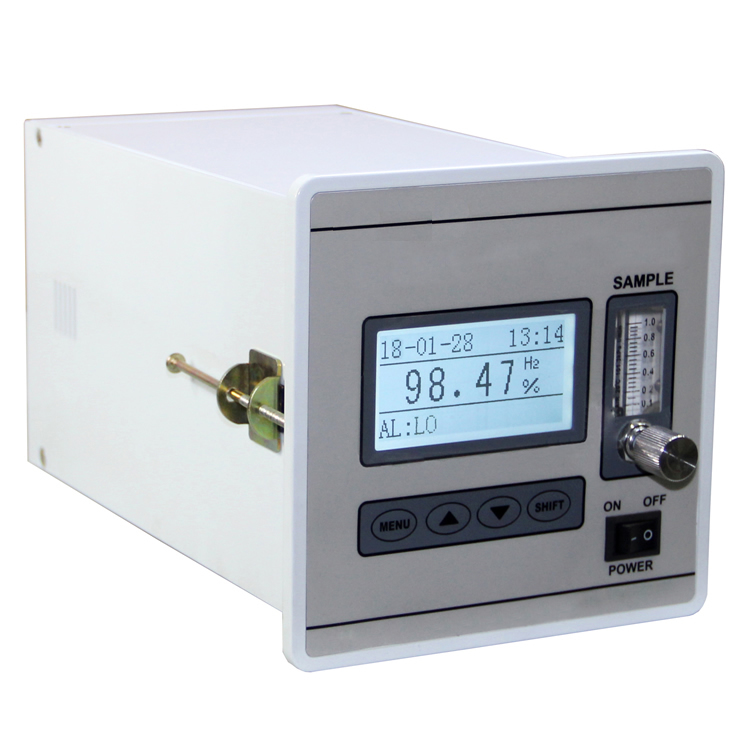 It is of good selectivity to the tested gas. 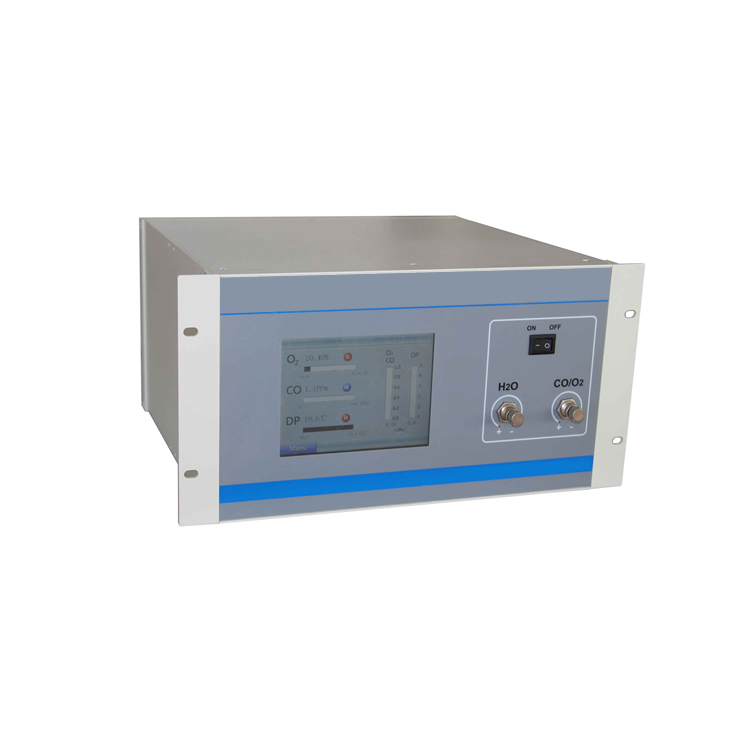 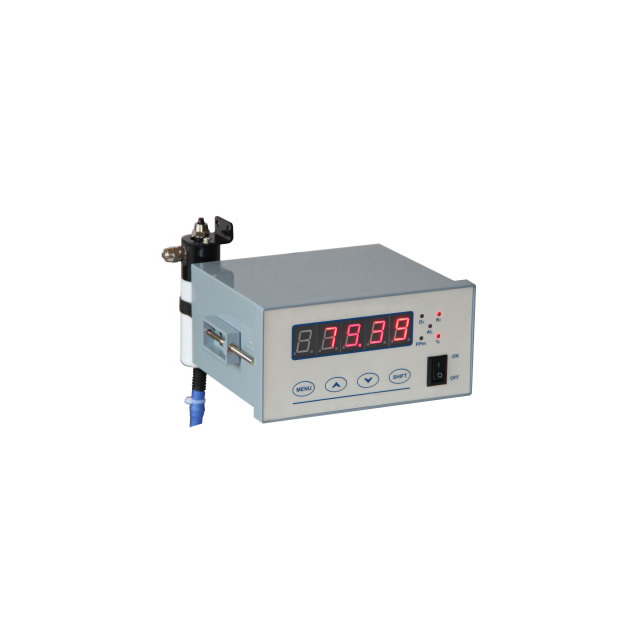 The imported electrochemistry sensor is with relatively rare error, a rapid response speed, high accuracy and long calibration cycle for features. 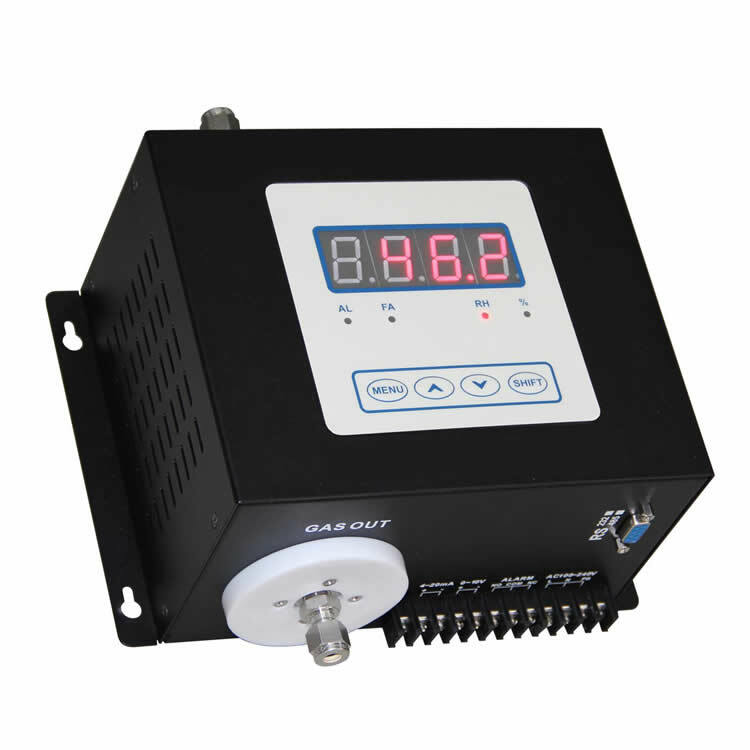 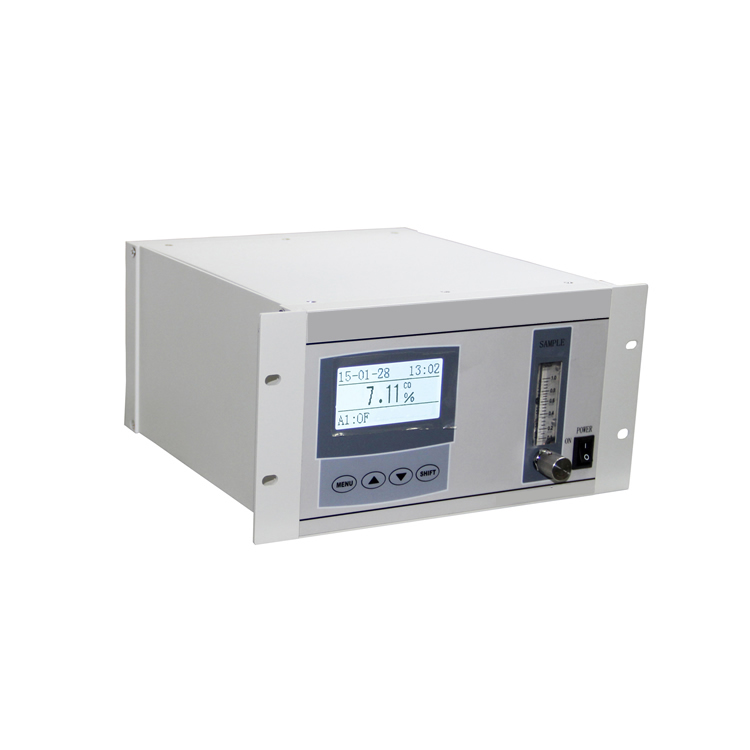 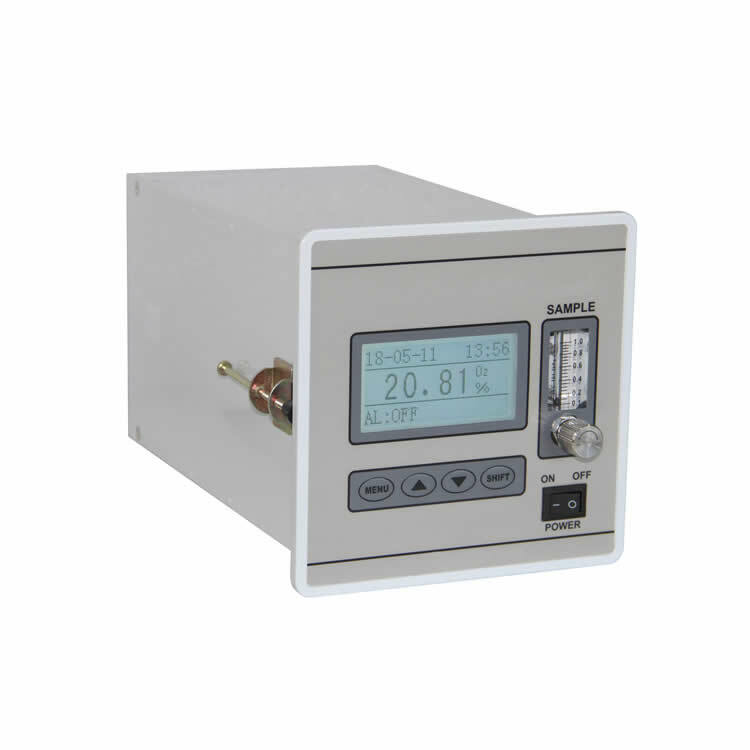 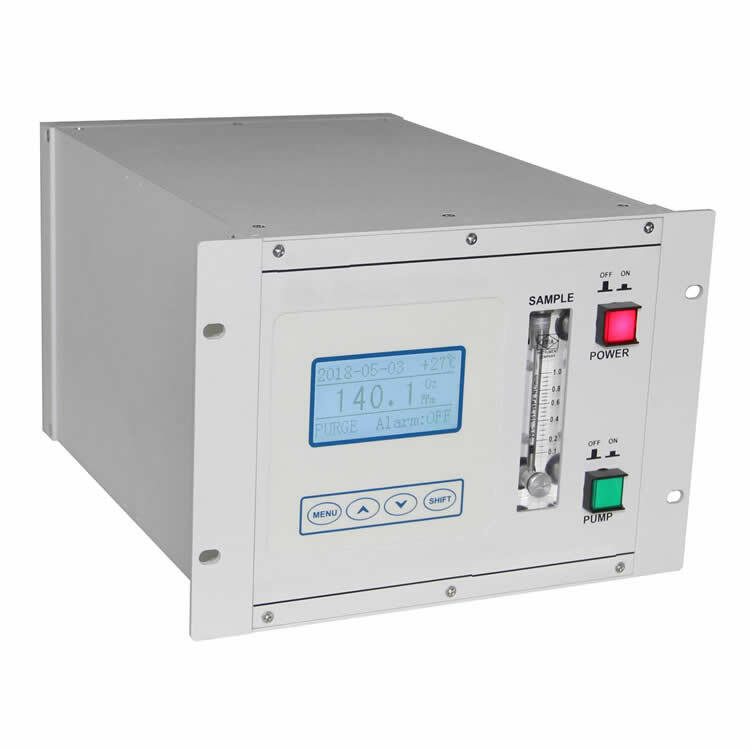 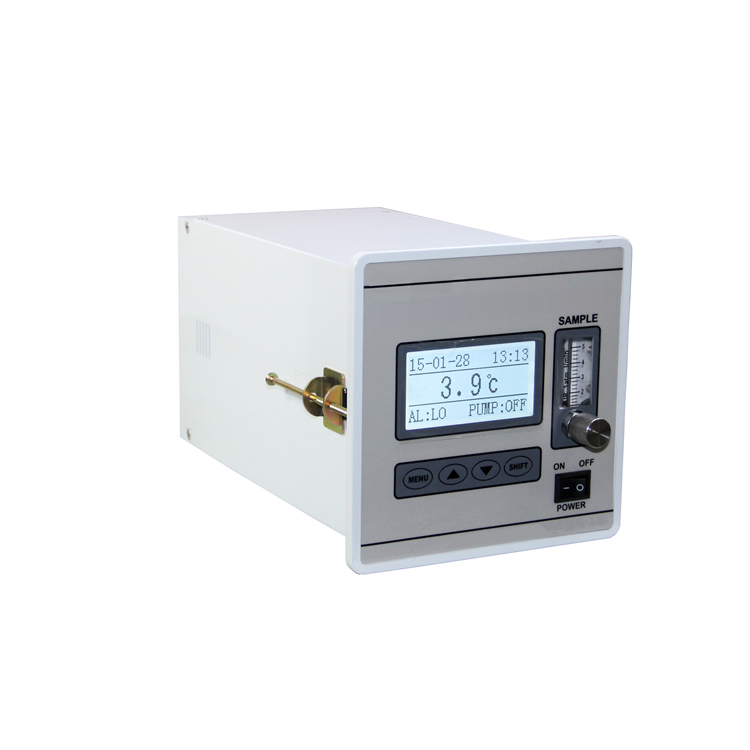 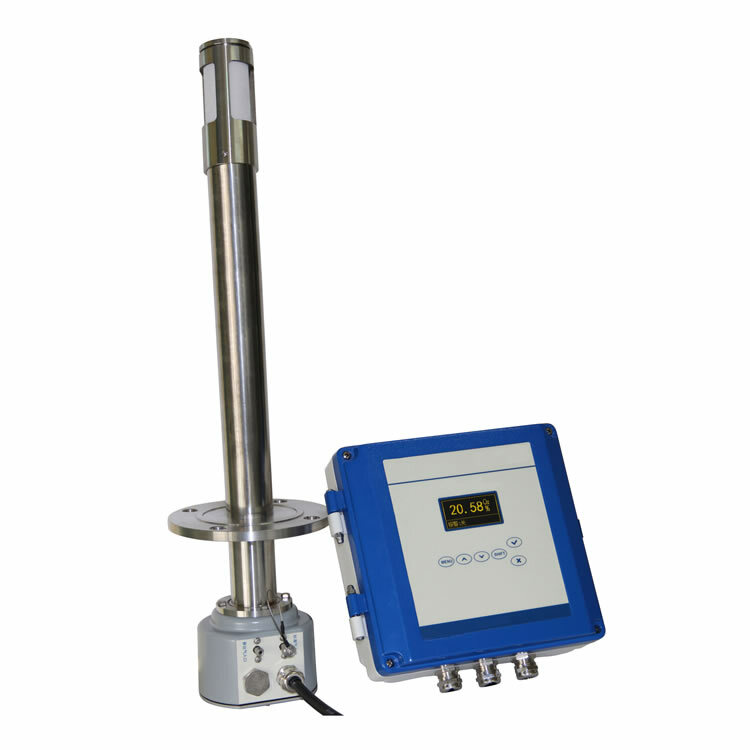 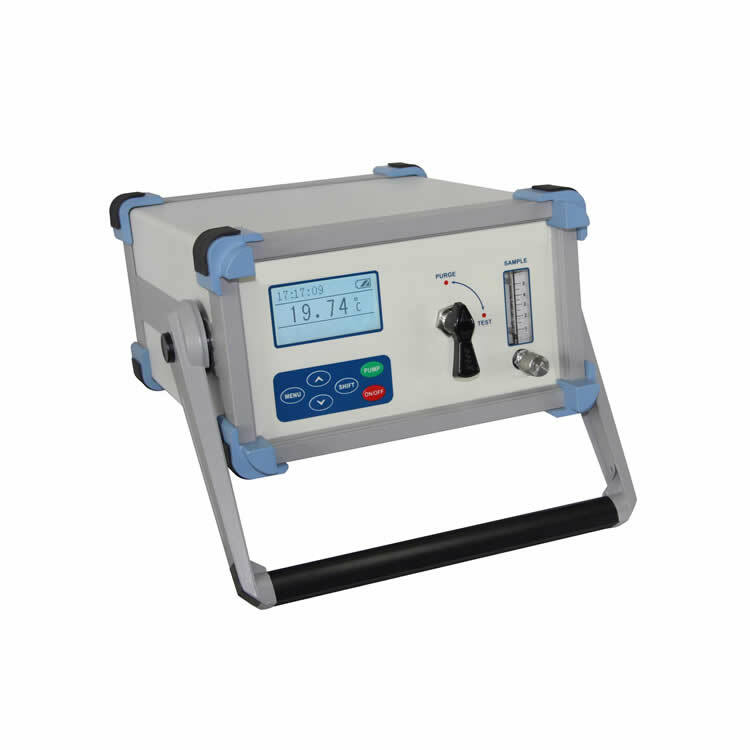 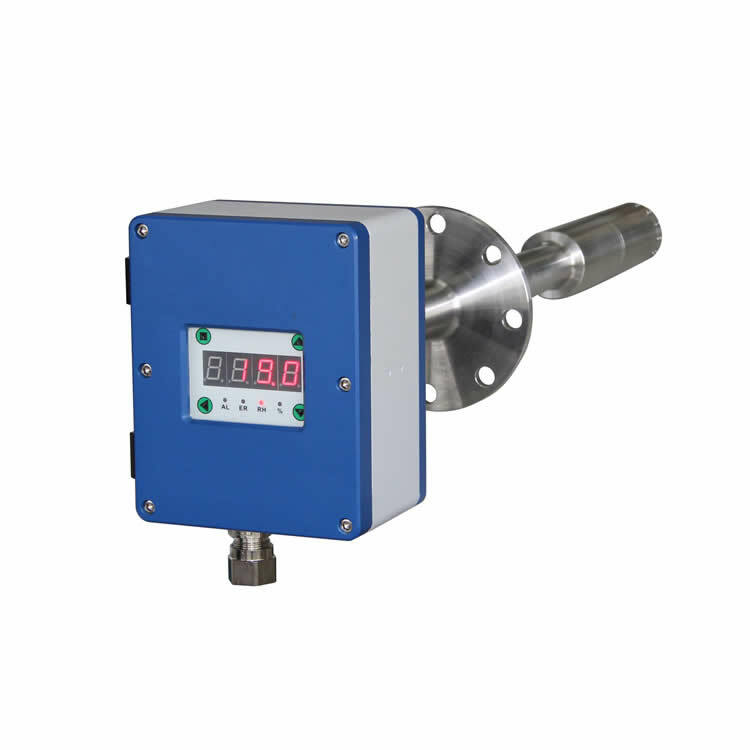 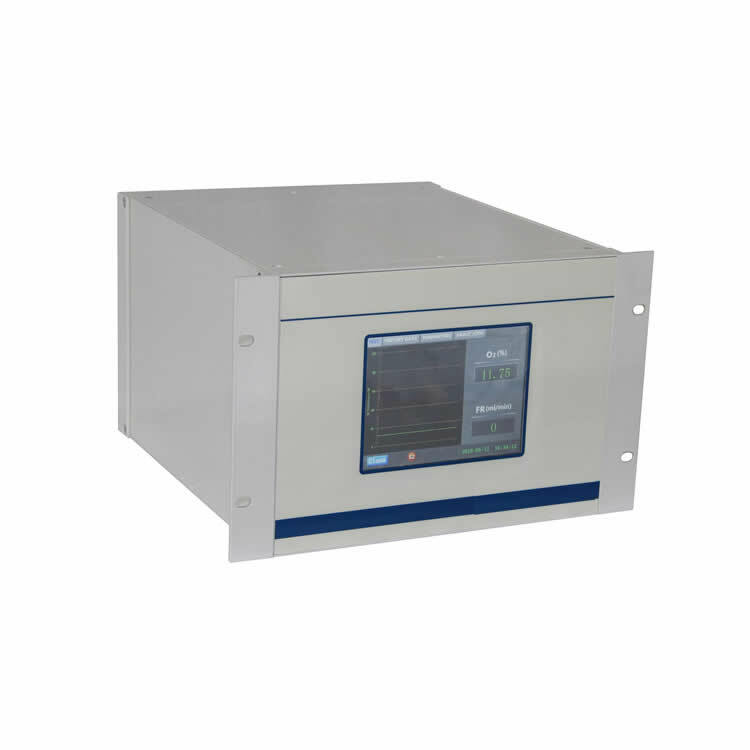 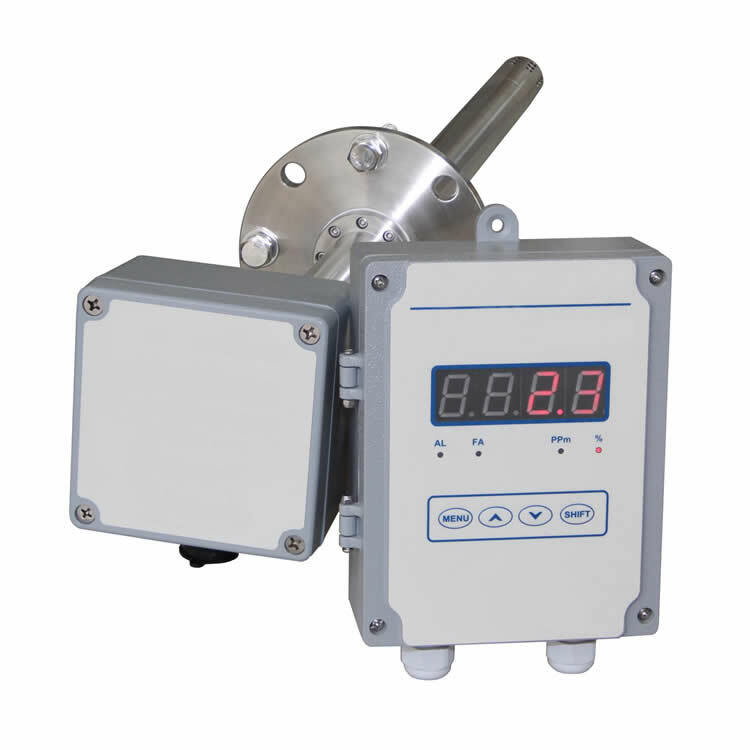 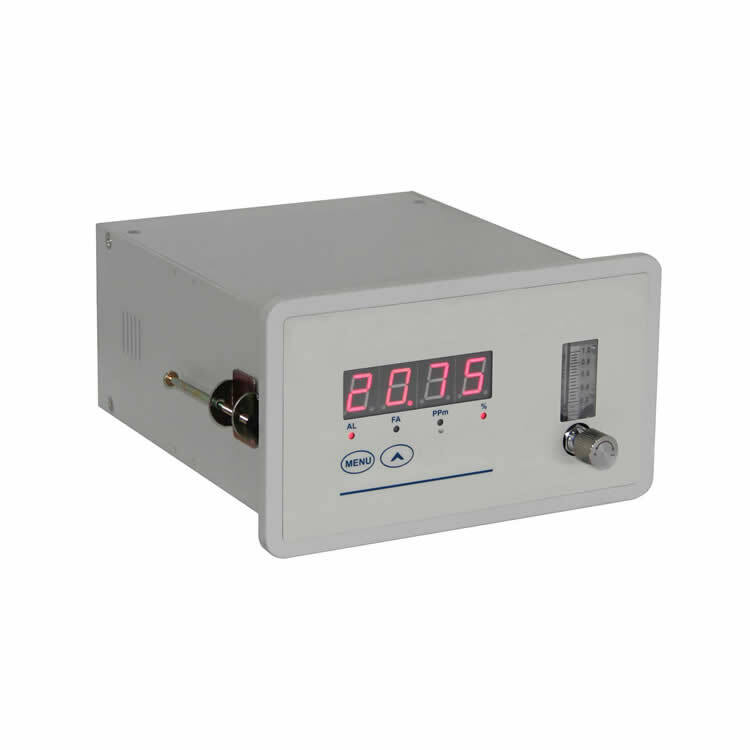 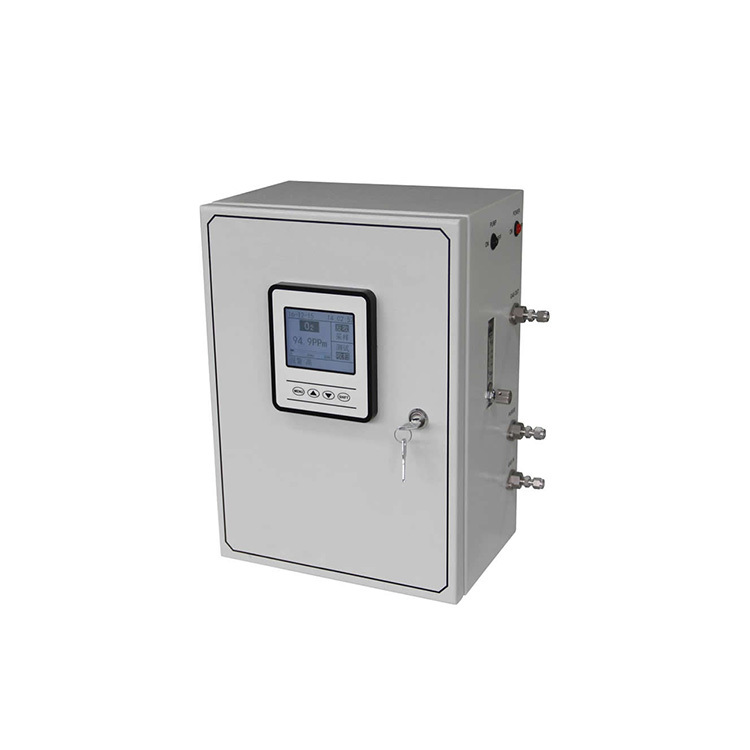 Infrared carbon monoxide analyzer is designed based on the principle that the gas has a selective absorption of infrared light. 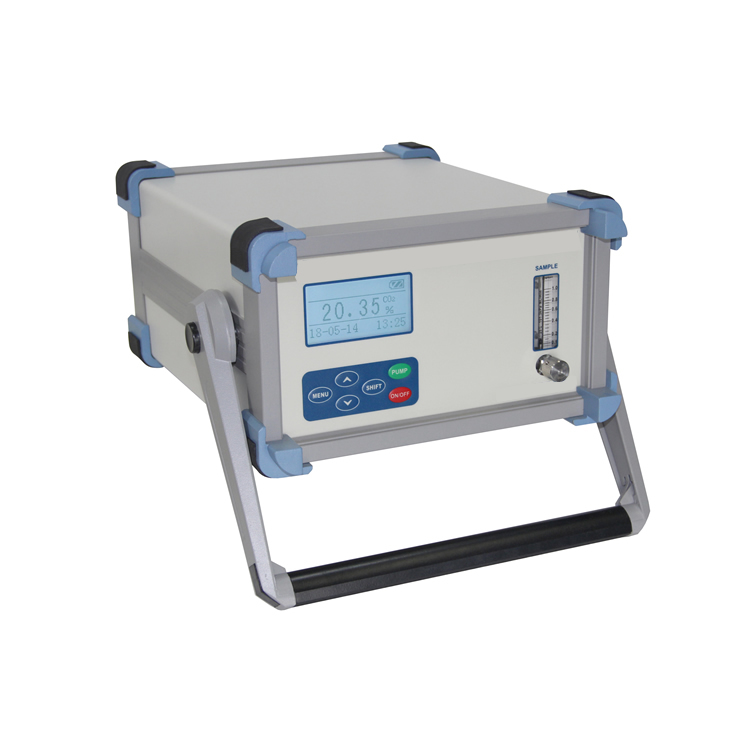 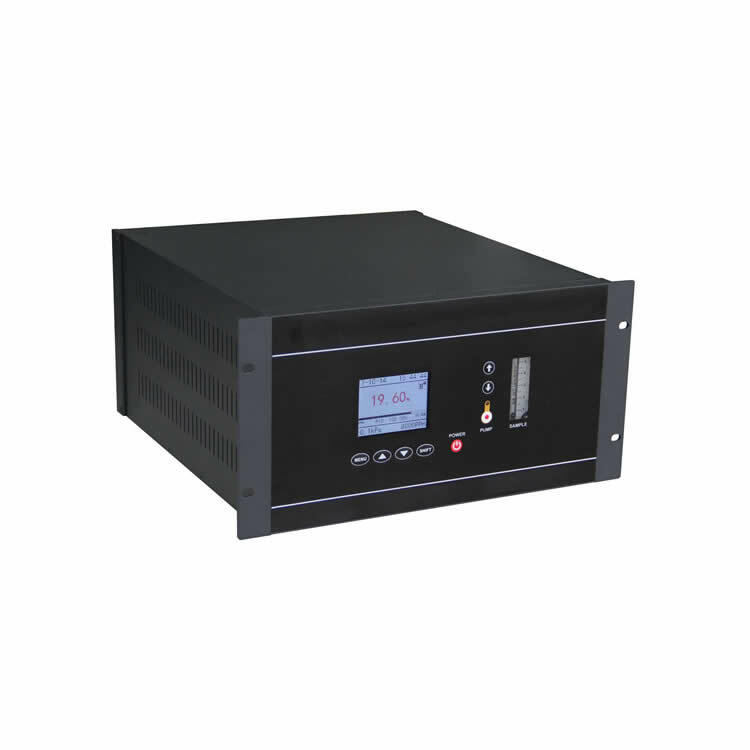 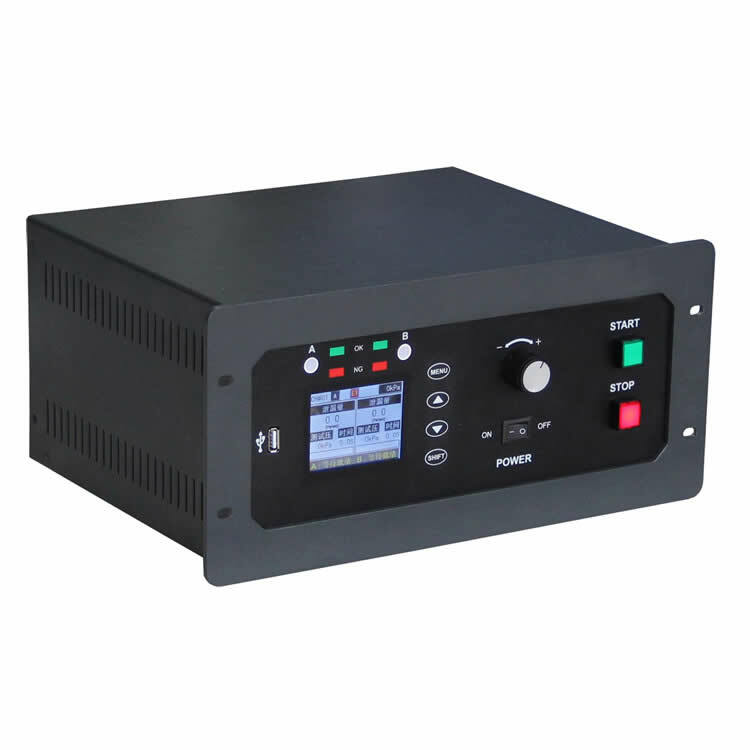 It has the characteristics of small size, fast response, high accuracy and easy to carry. 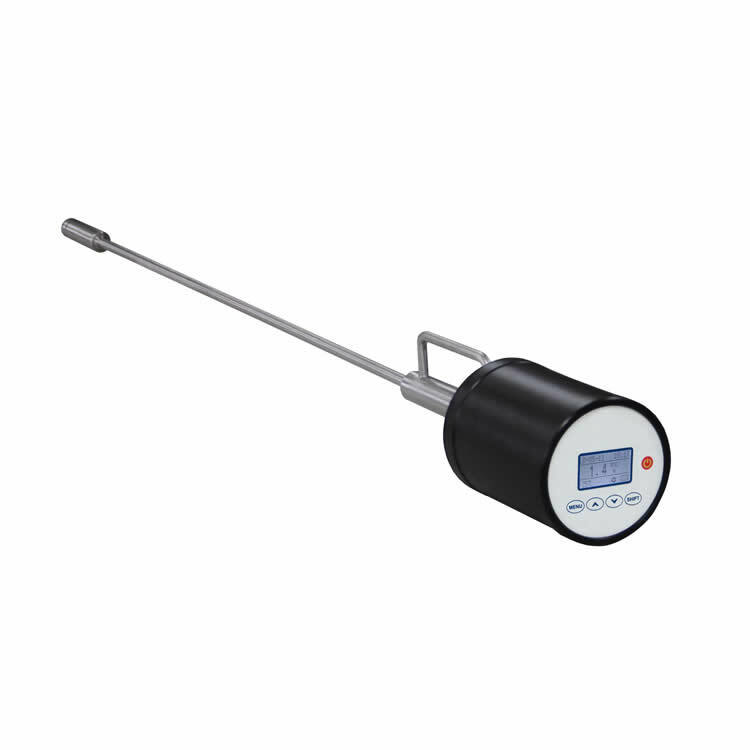 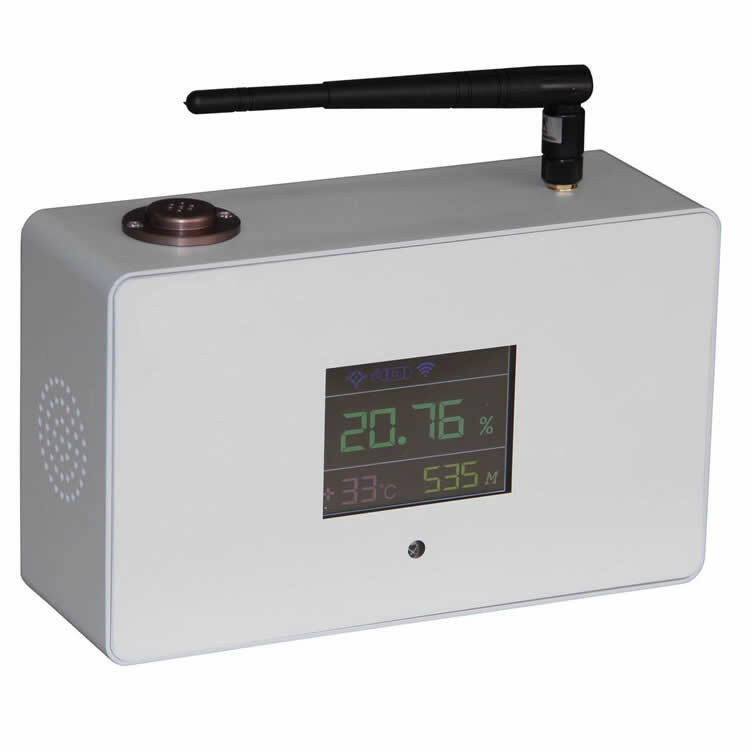 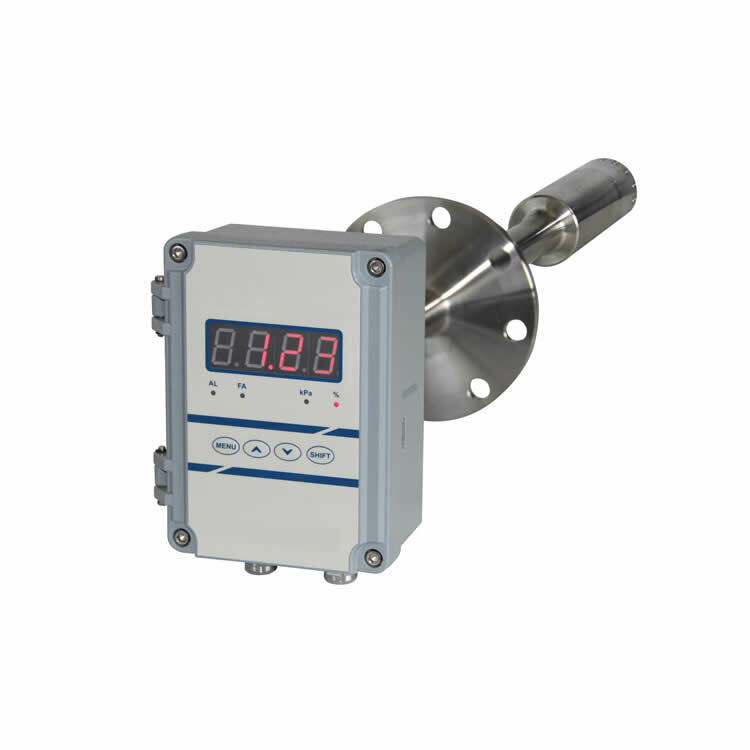 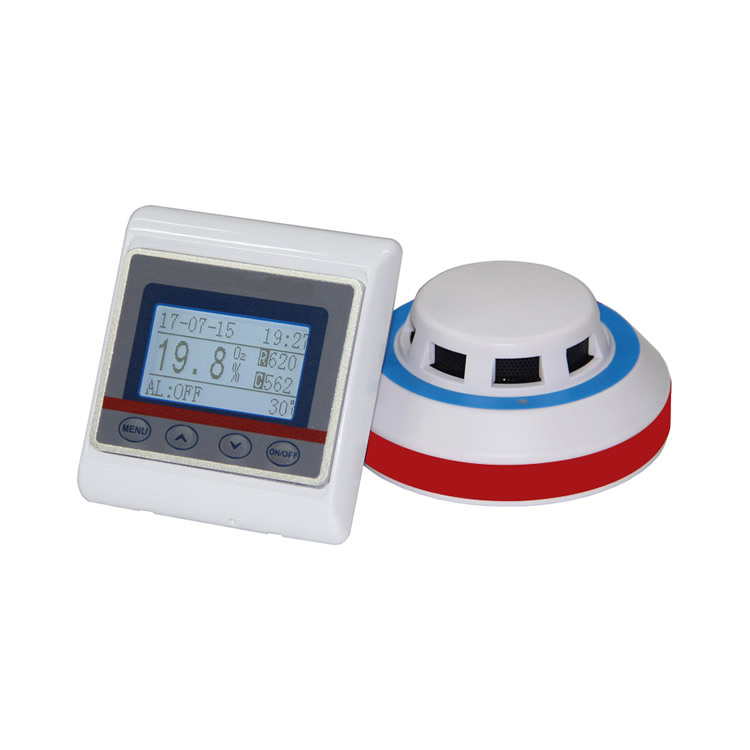 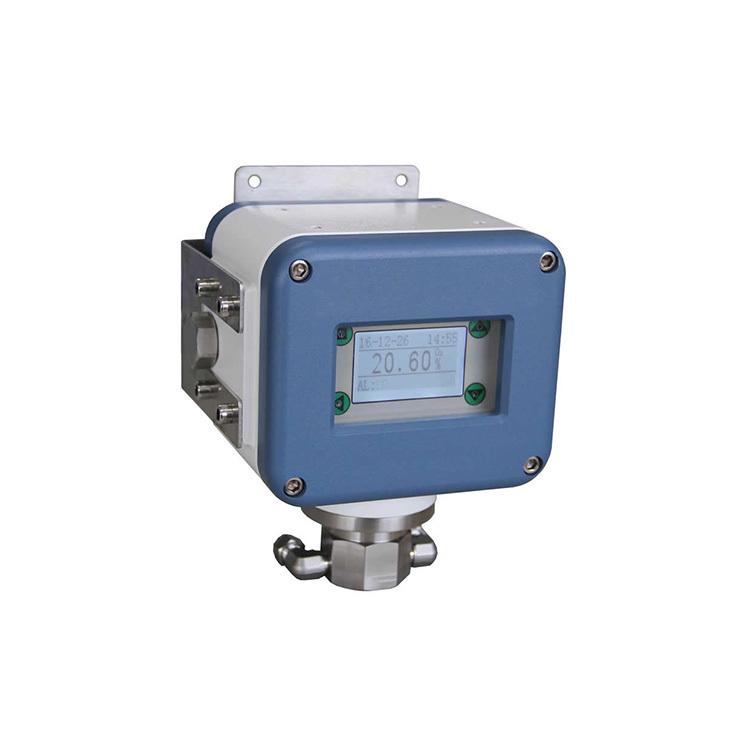 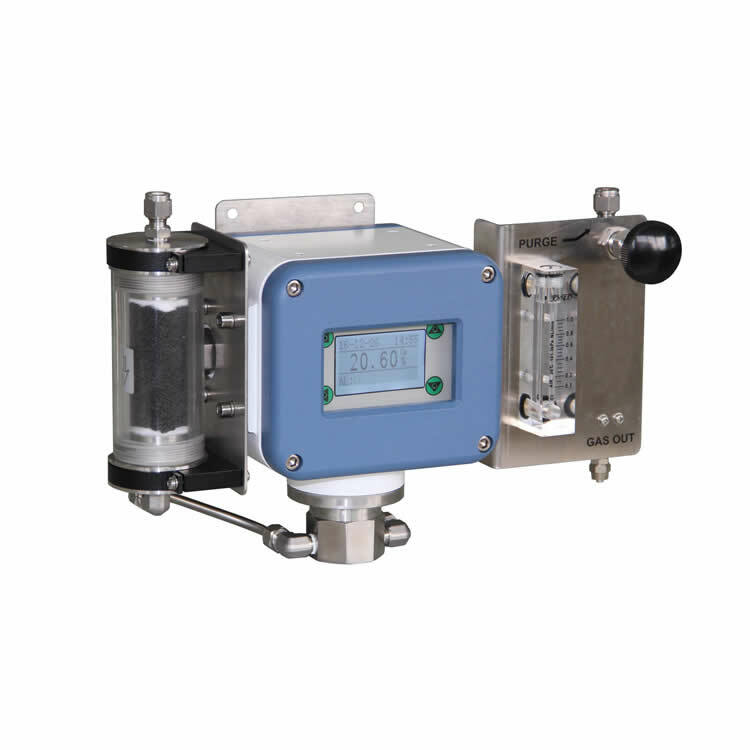 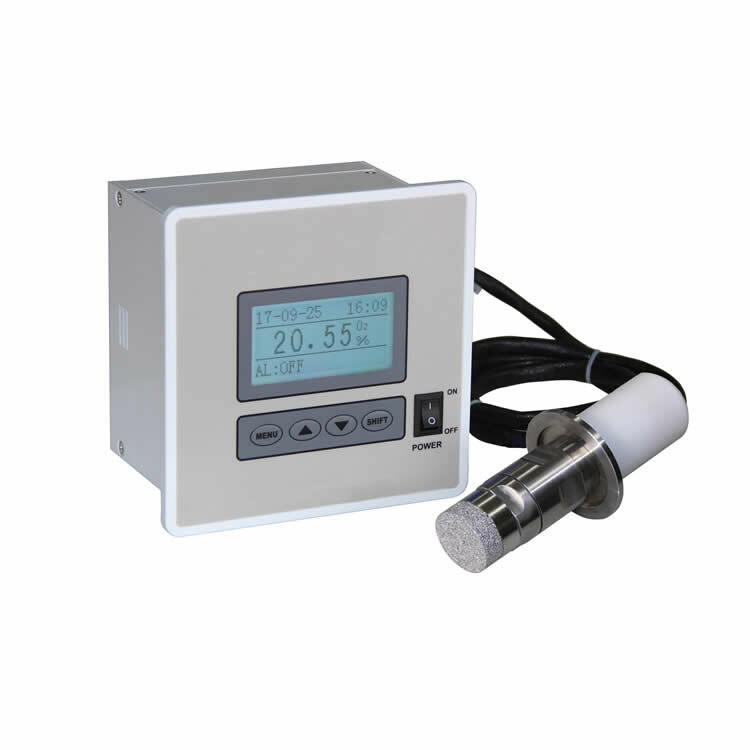 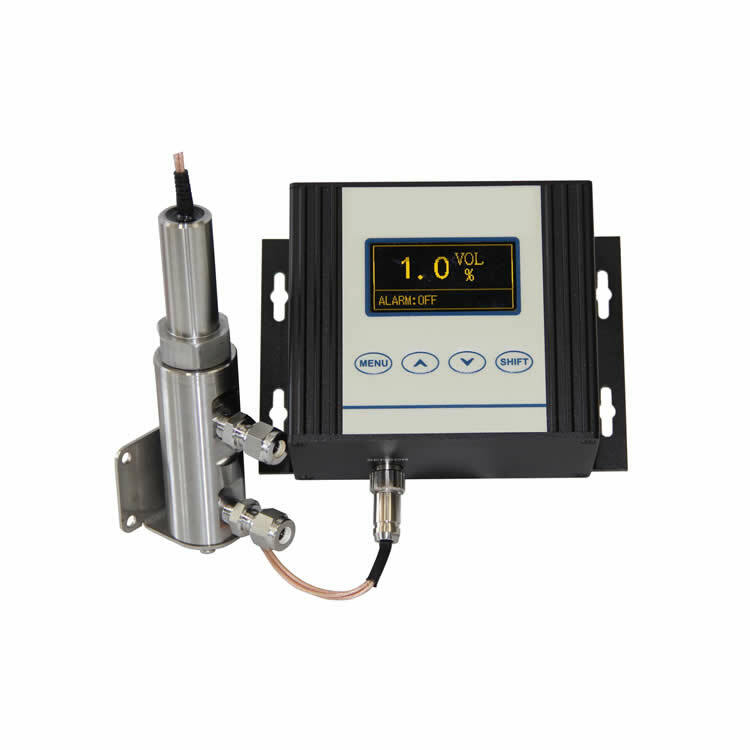 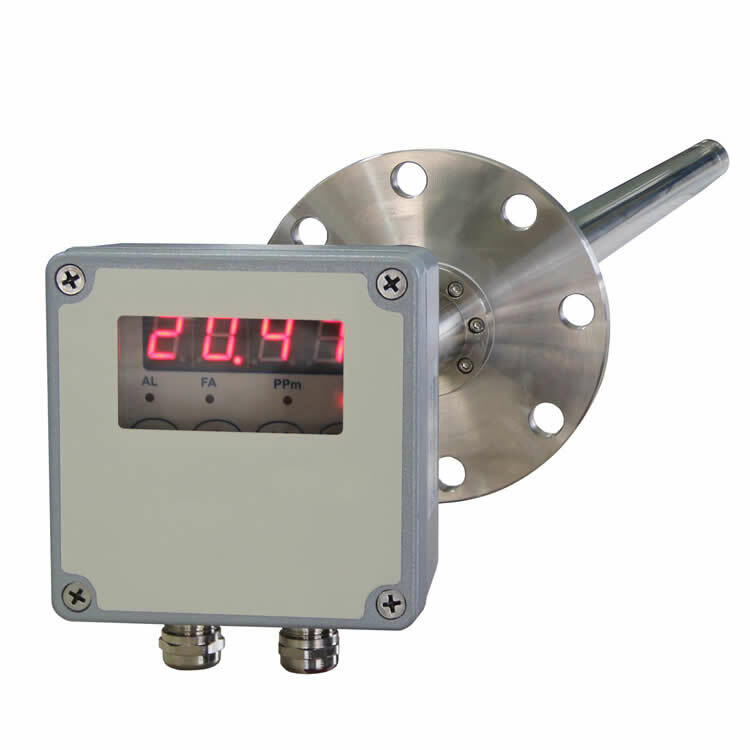 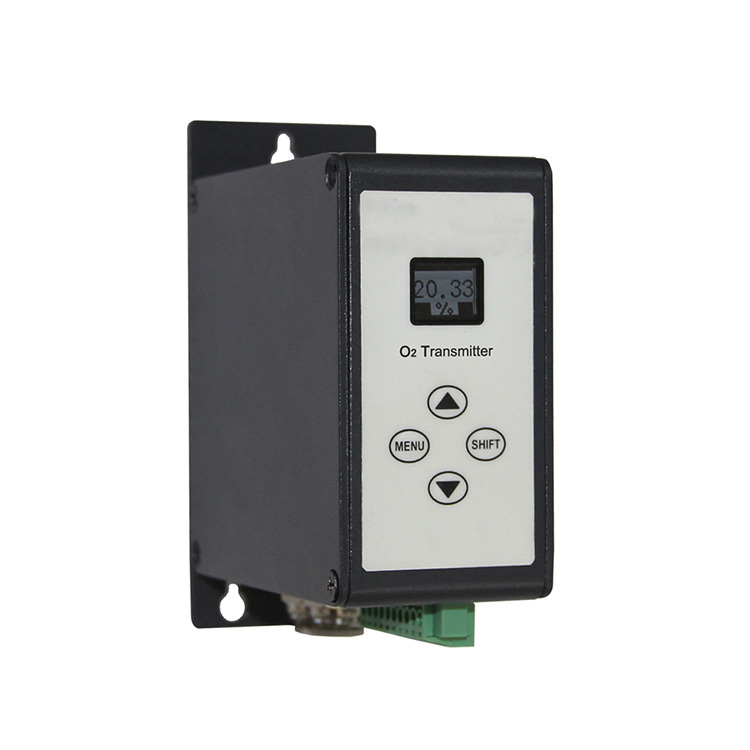 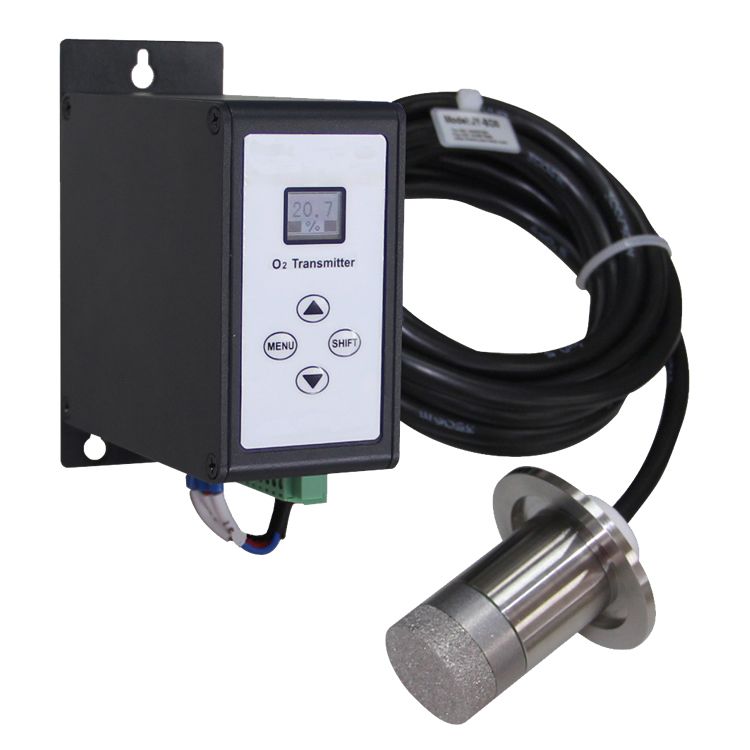 It can continuously measure the concentration of CO gas in indoor and outdoor ambient air. 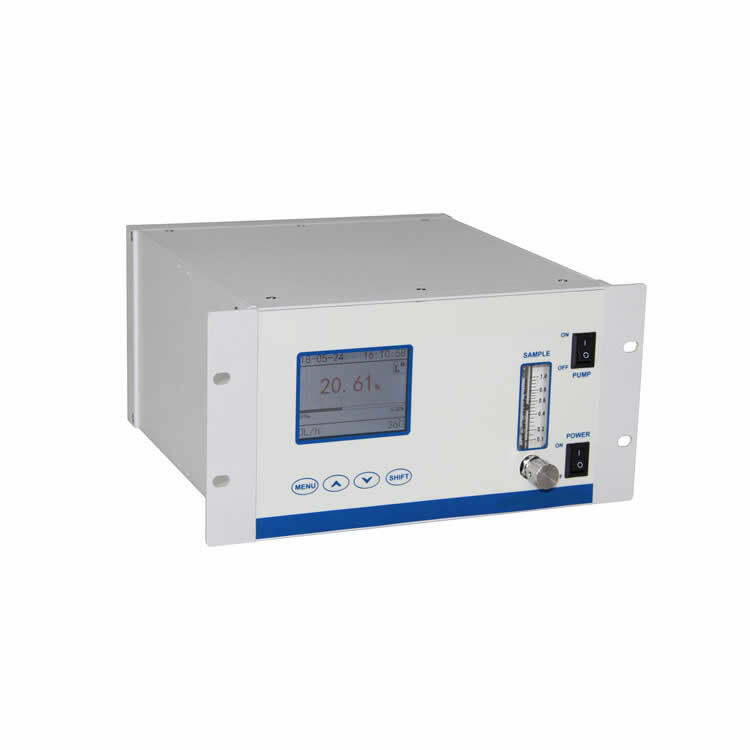 4-20mA.DC(non-isolated output, loaded resistance lower than 500 Ohm）. 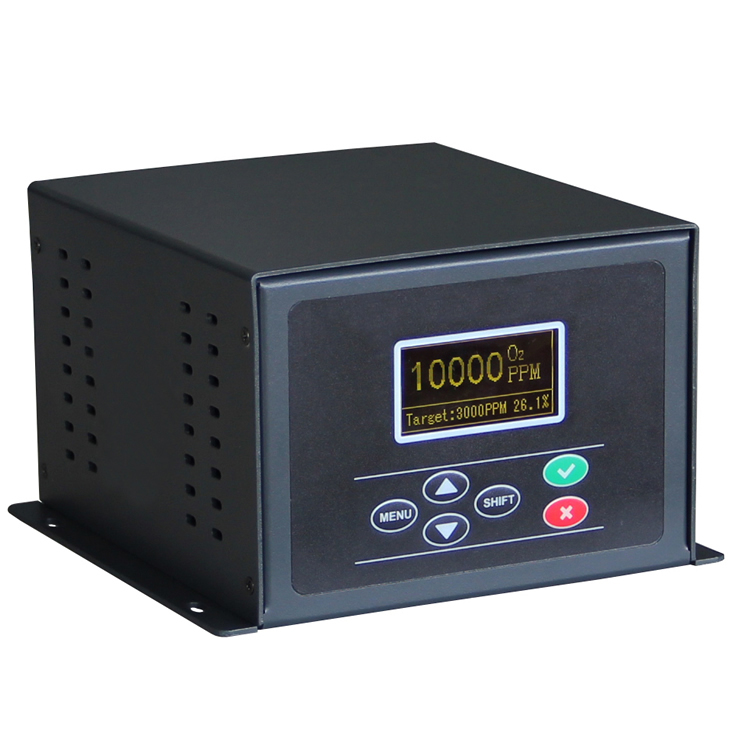 0-10V.DC(non-isolated output, loaded resistance higher than 10k Ohm）. 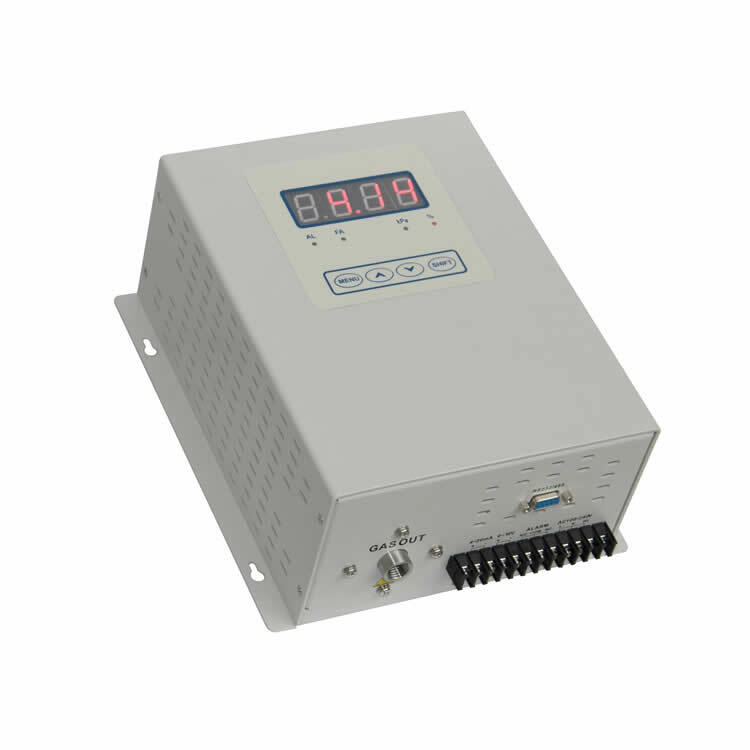 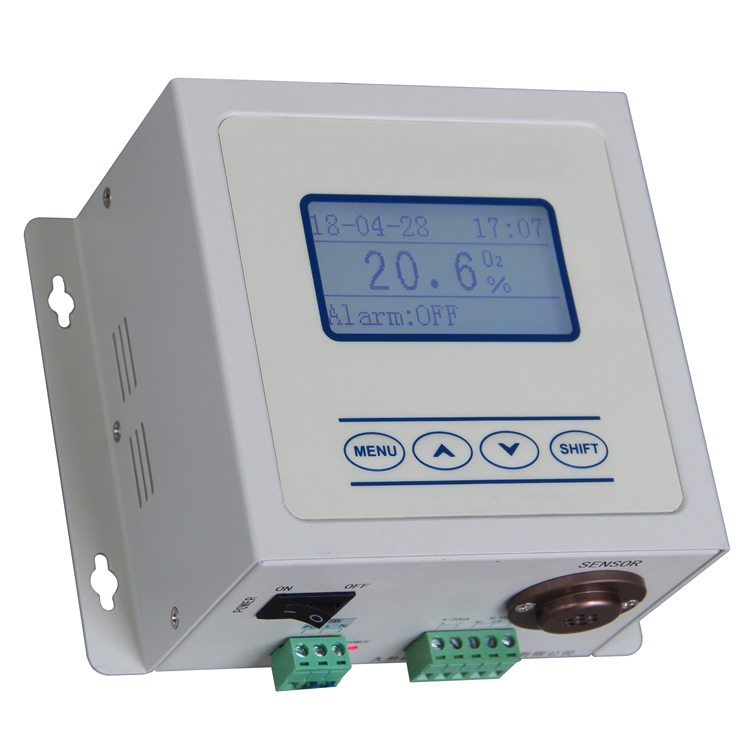 1 way programmable alarm output (Dry contact type, maximum load 220VAC/2A) . 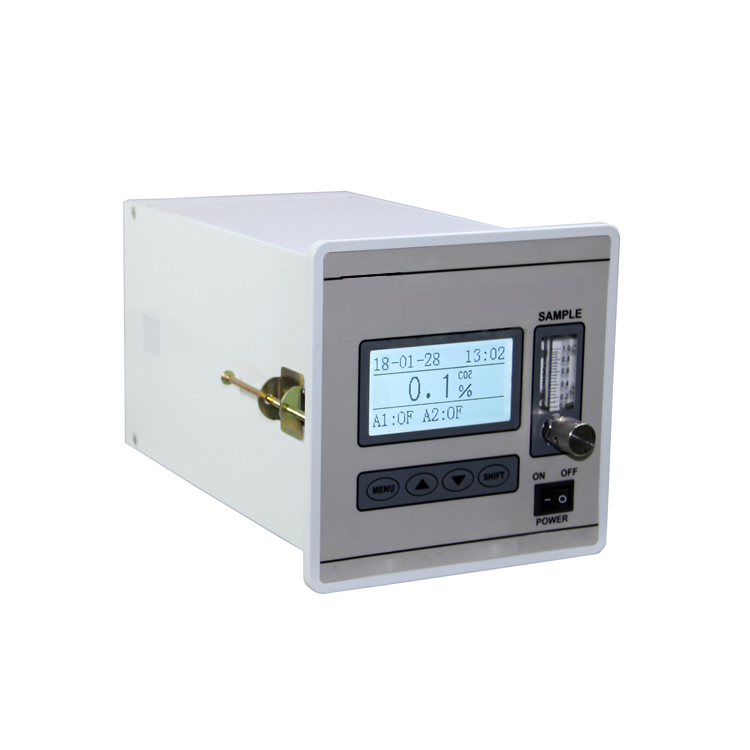 Disclaimer: The product introduction content (including product images, product descriptions, technical parameters, etc.) 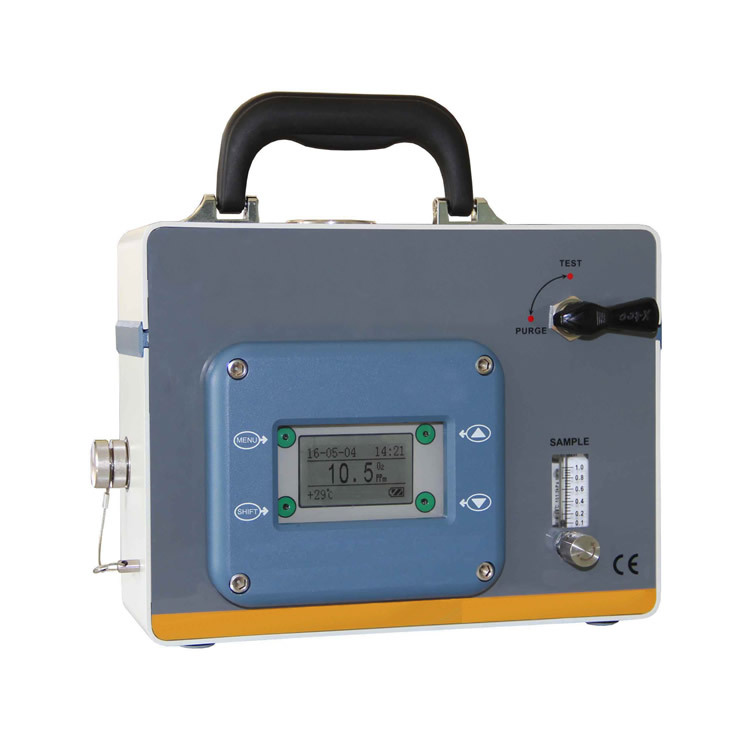 of this site is for reference only. 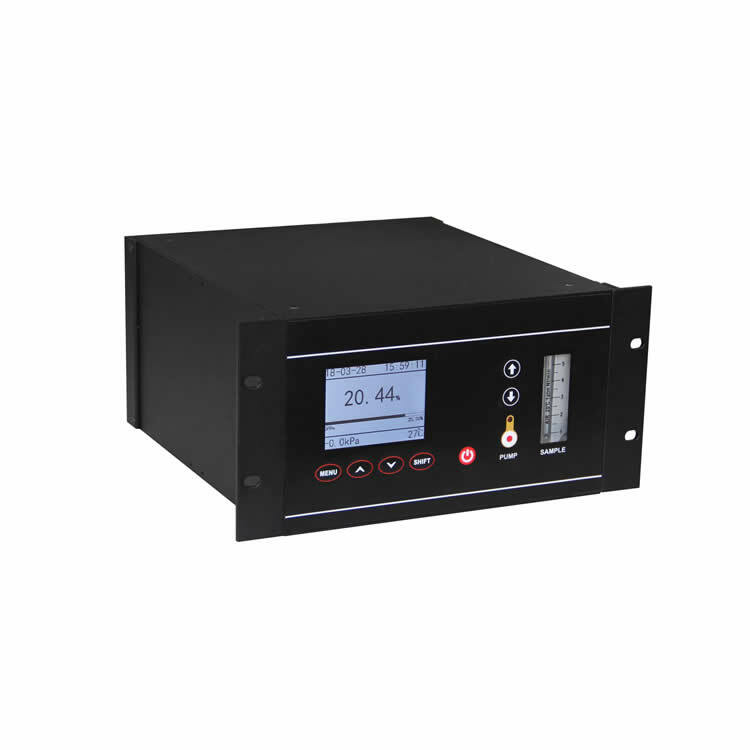 As the update may not be timely, there will be some differences between the content and the actual situation. 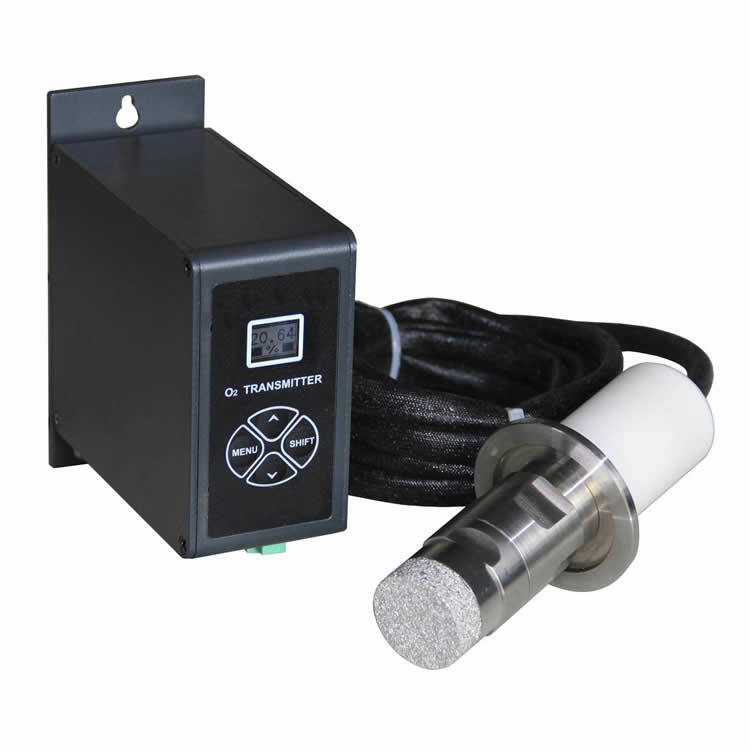 Please contact our sales staff to confirm. 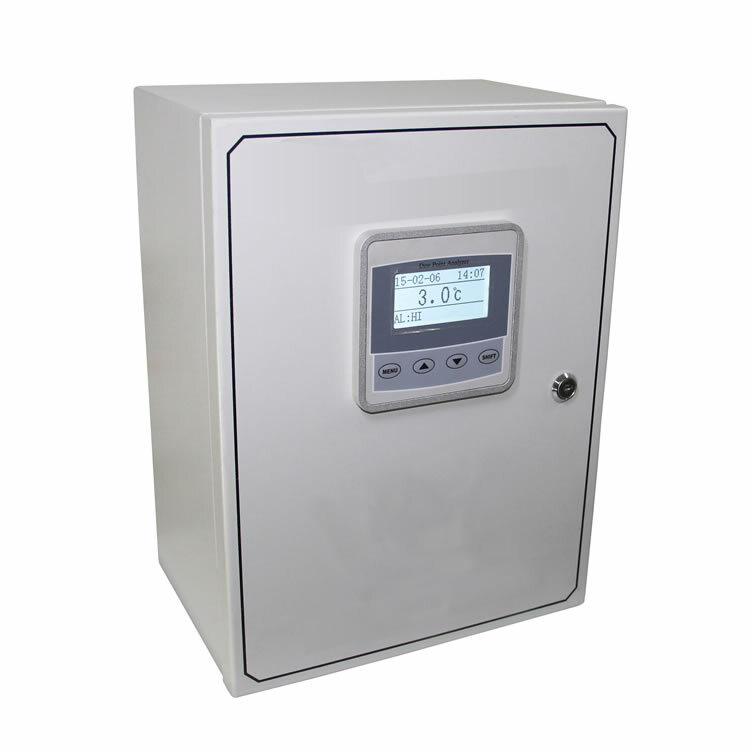 The information provided on this site does not constitute any offer or promise, and the company will improve or modify any information on the website from time to time without prior notice.